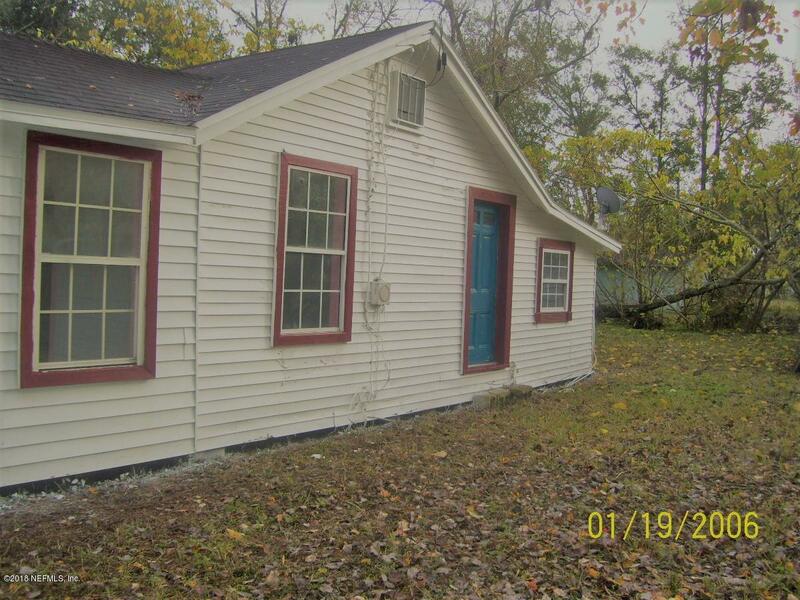 From I-95 take exit Zoo pkwy East, left (North) on Main street, second left on Clark, house on left. 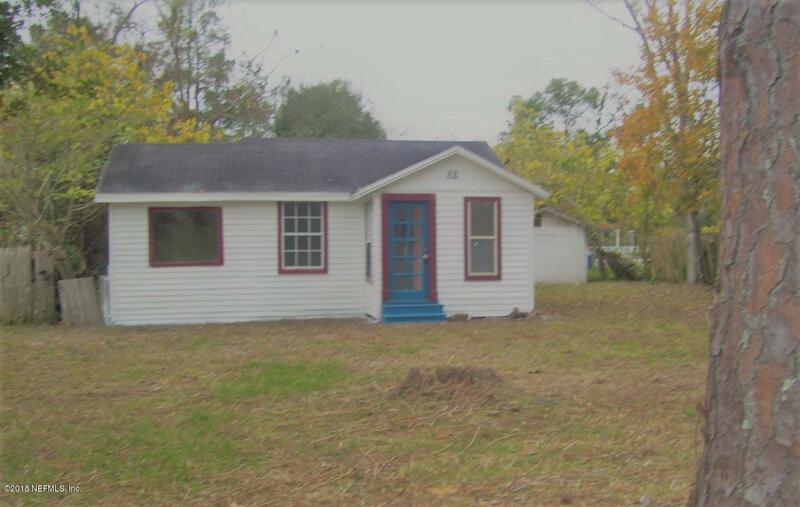 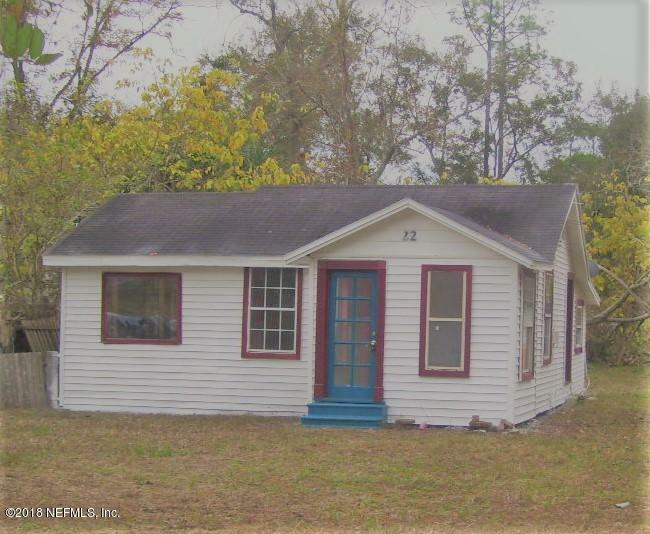 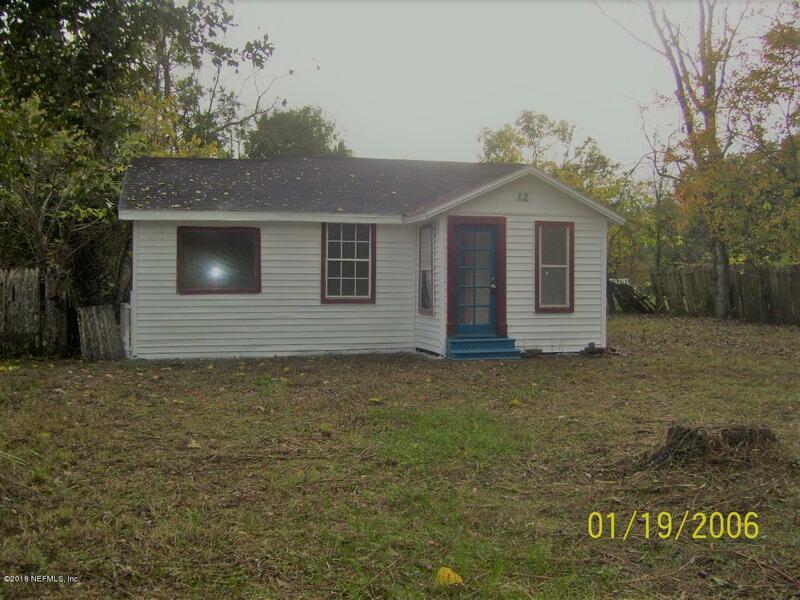 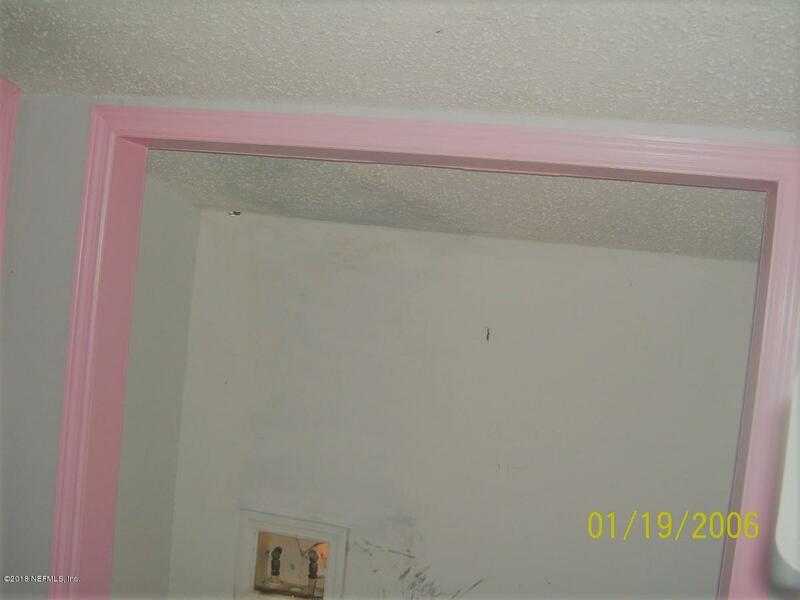 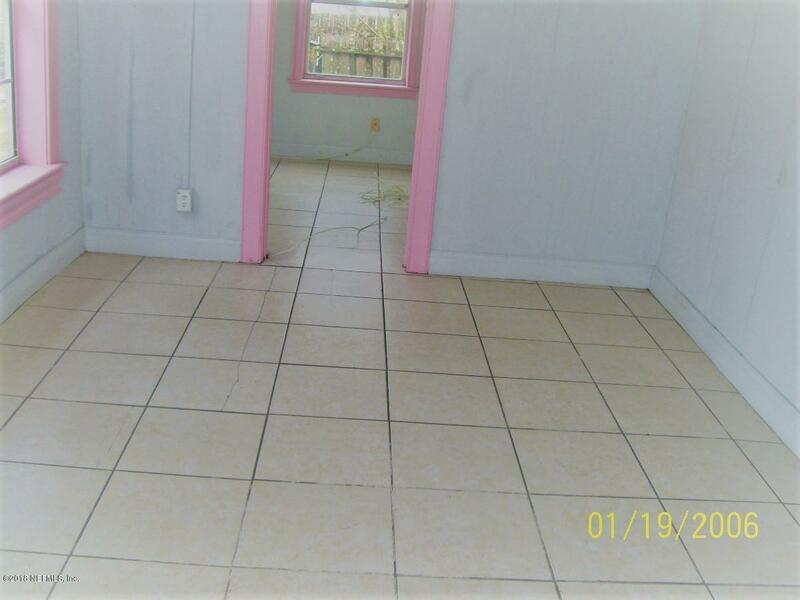 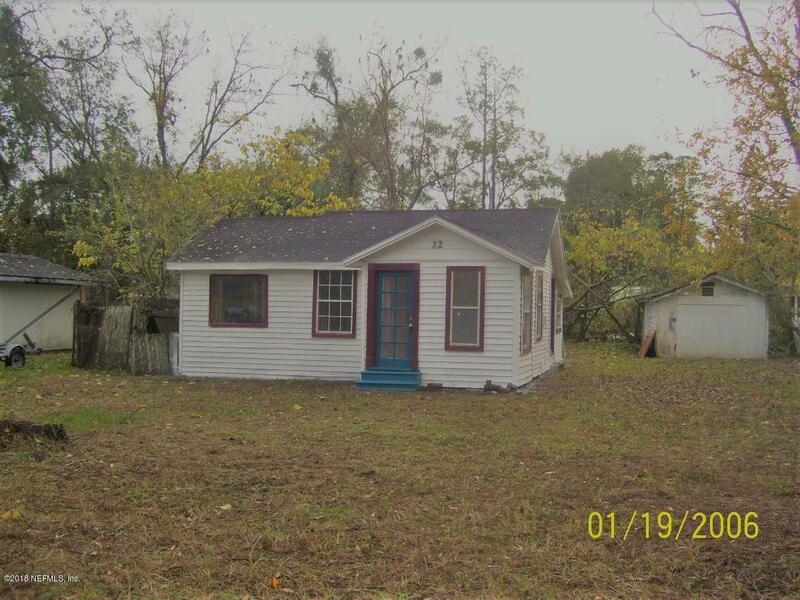 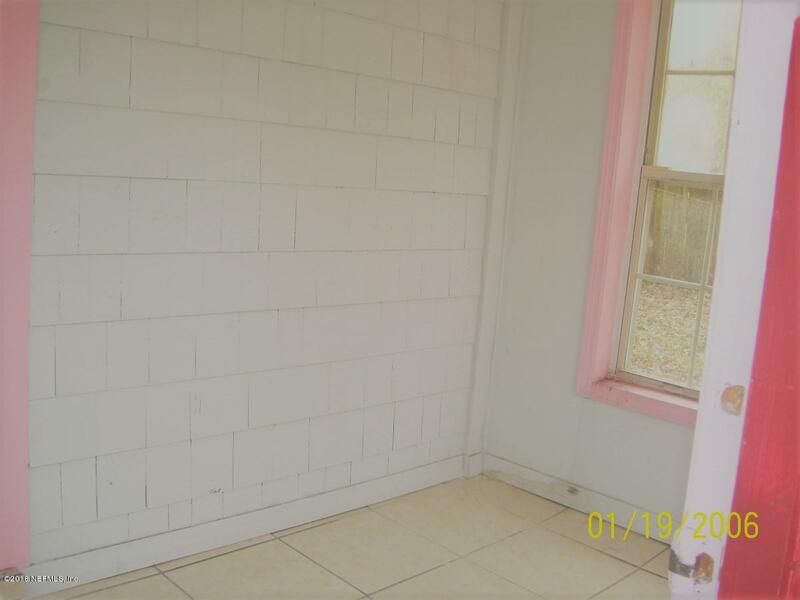 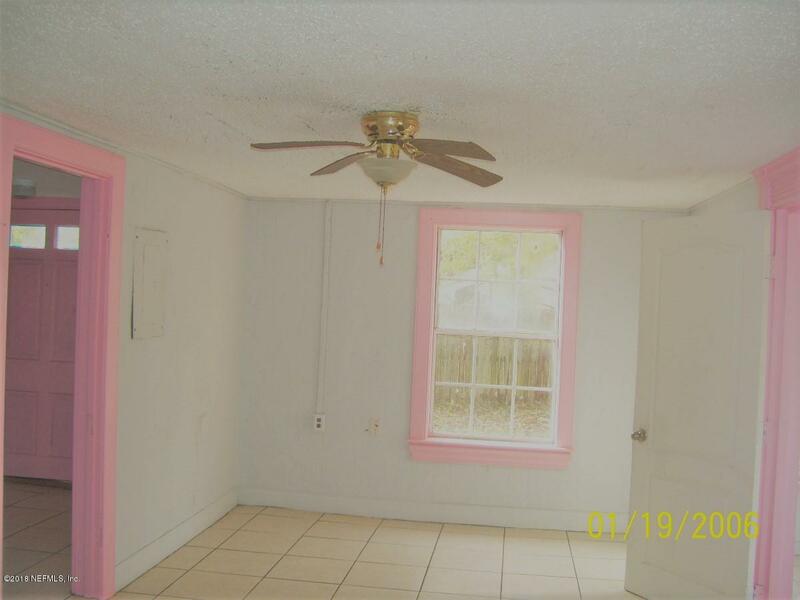 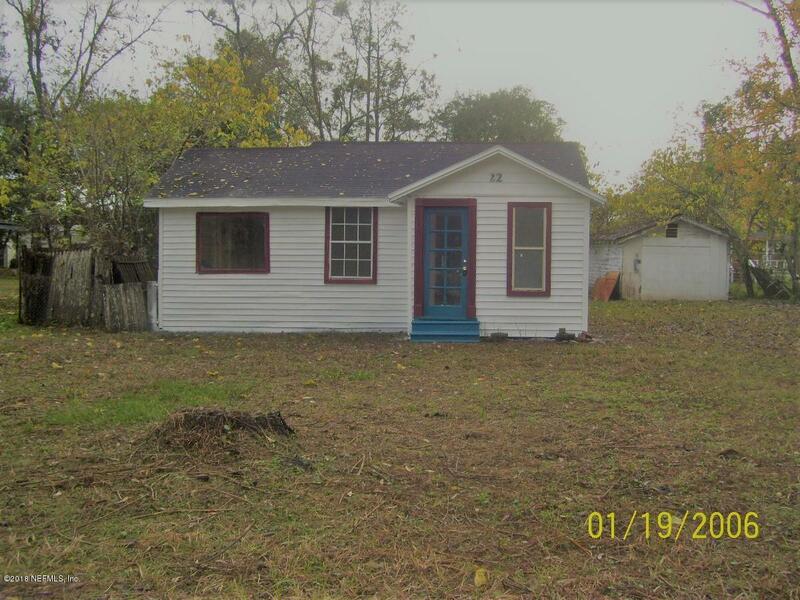 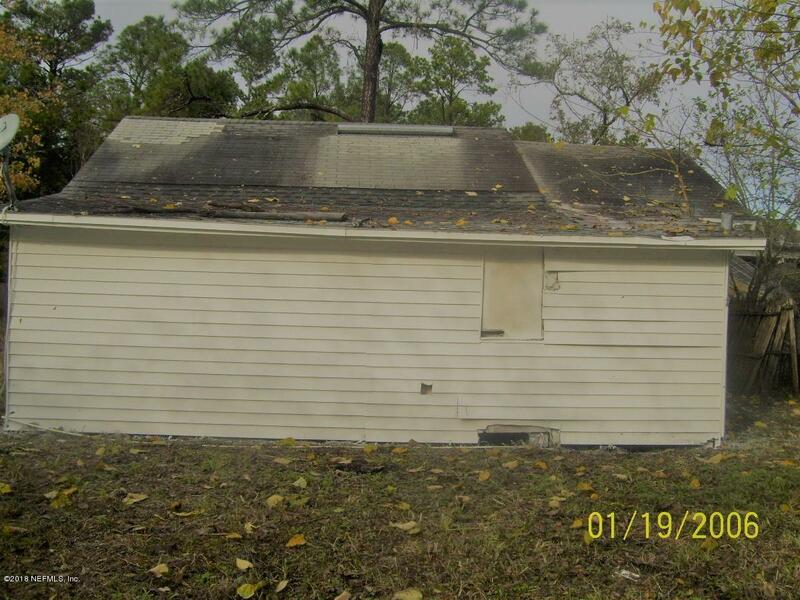 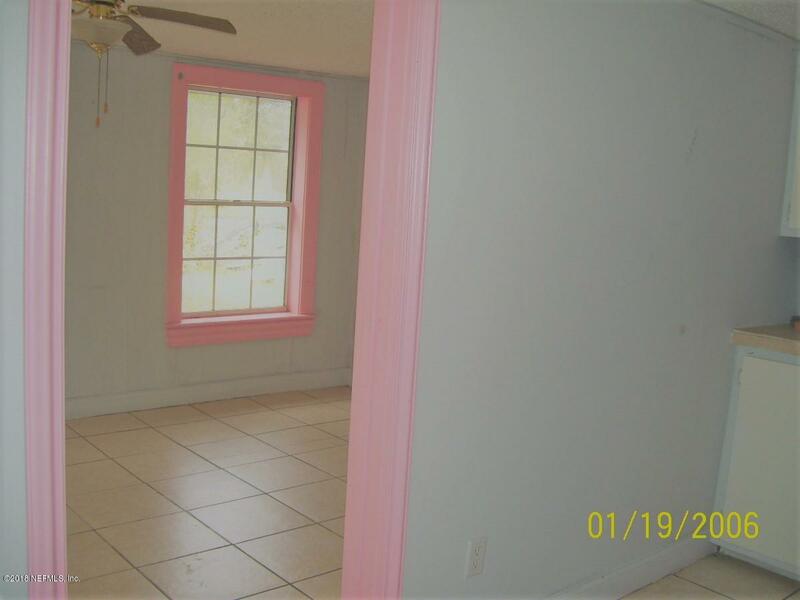 22 Clark Rd is a 716 (*estimated) square foot home with 2 bedrooms and 1 bathrooms located in Jacksonville FL, DUVAL County. 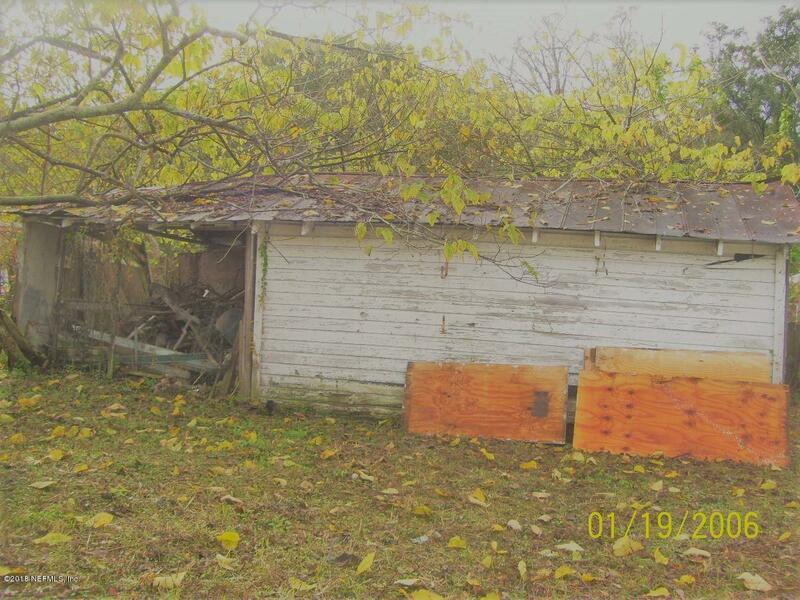 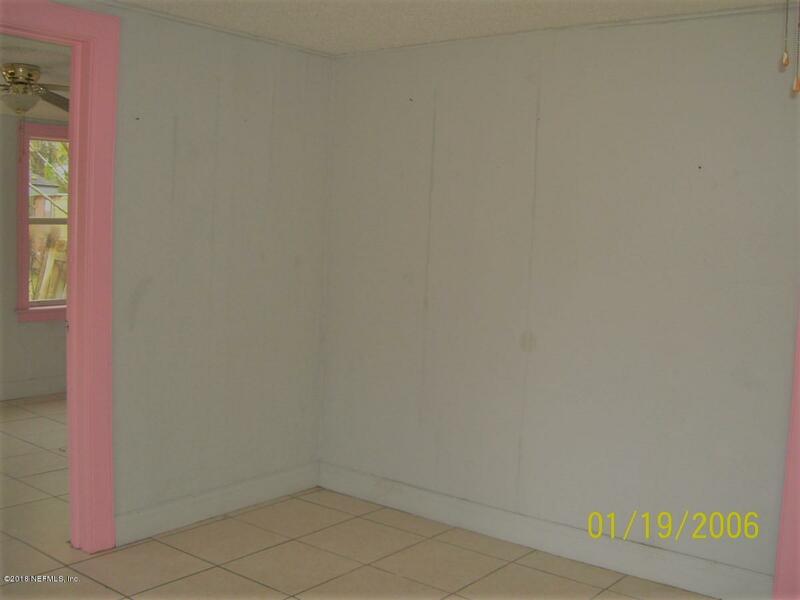 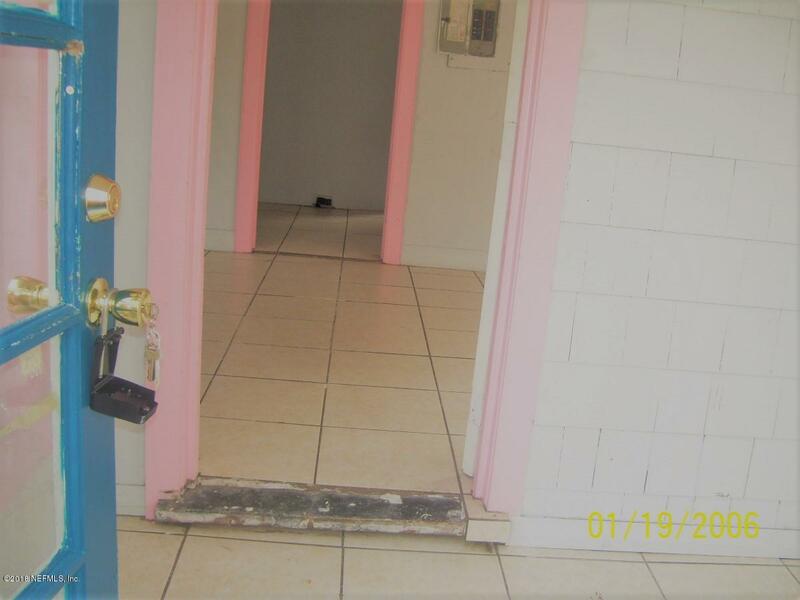 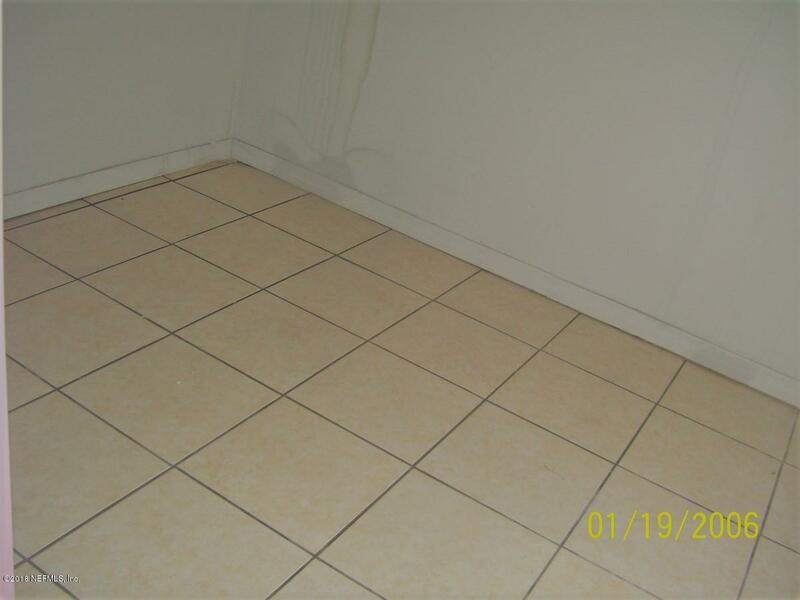 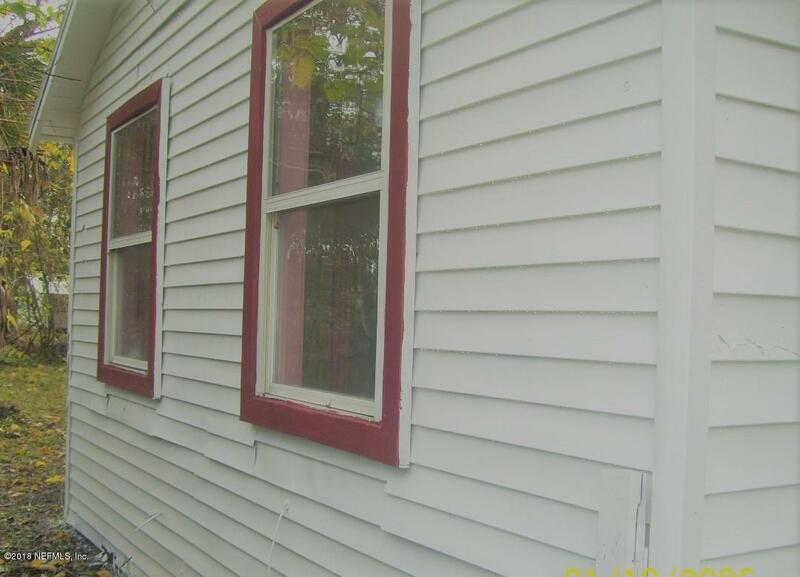 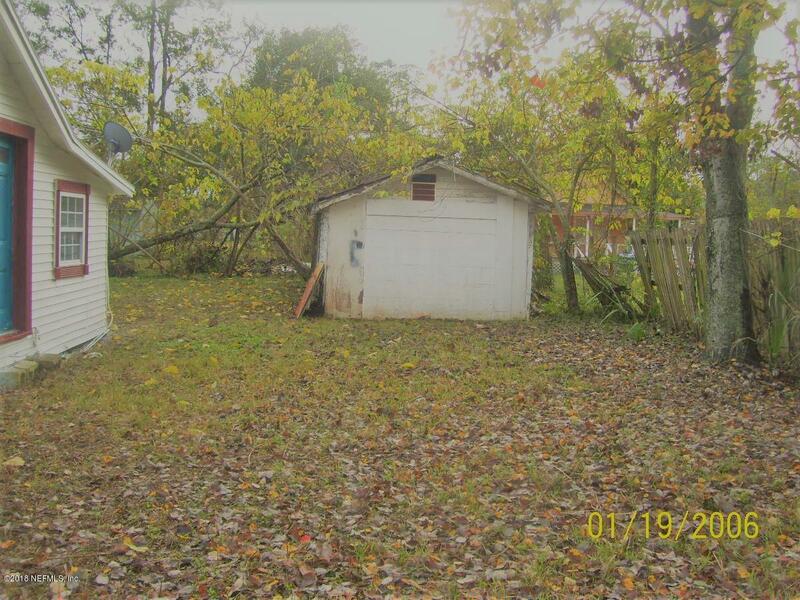 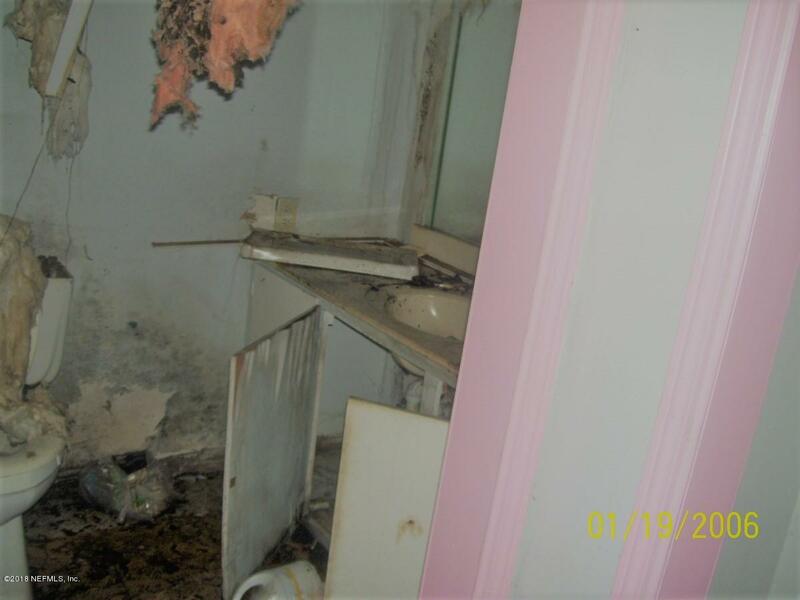 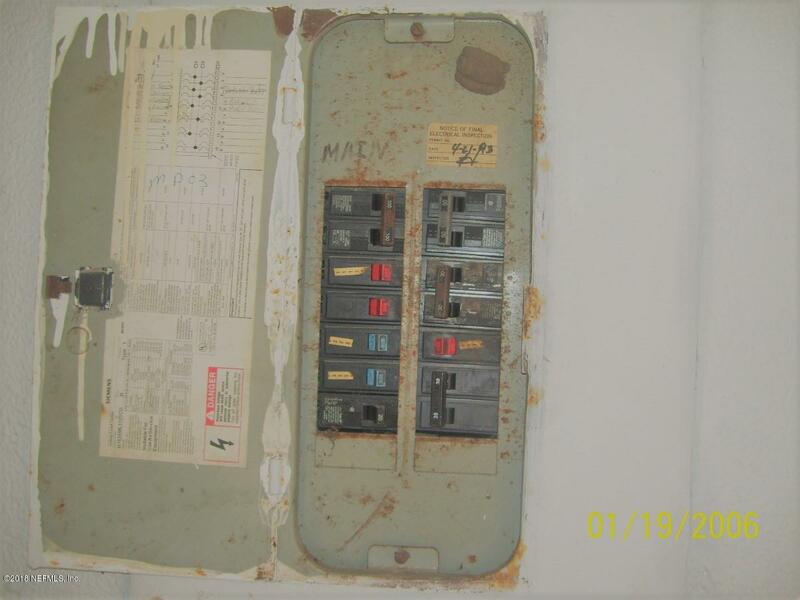 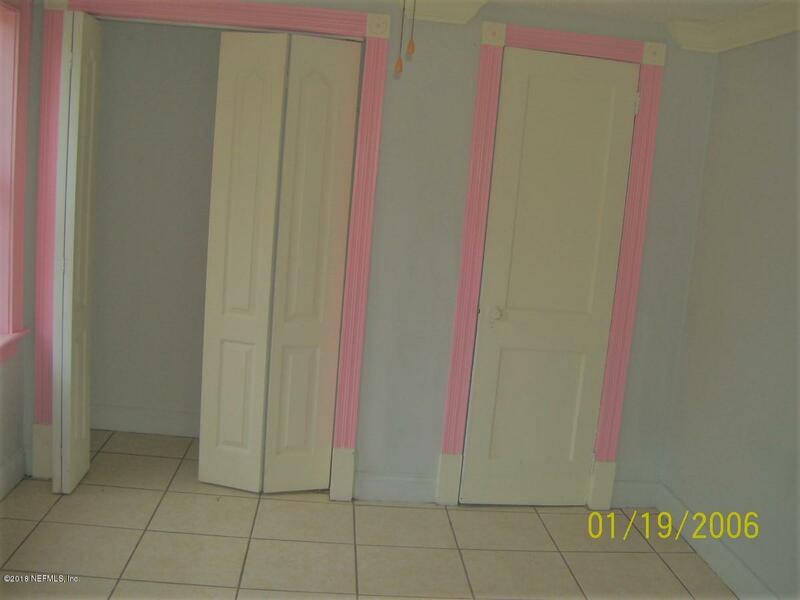 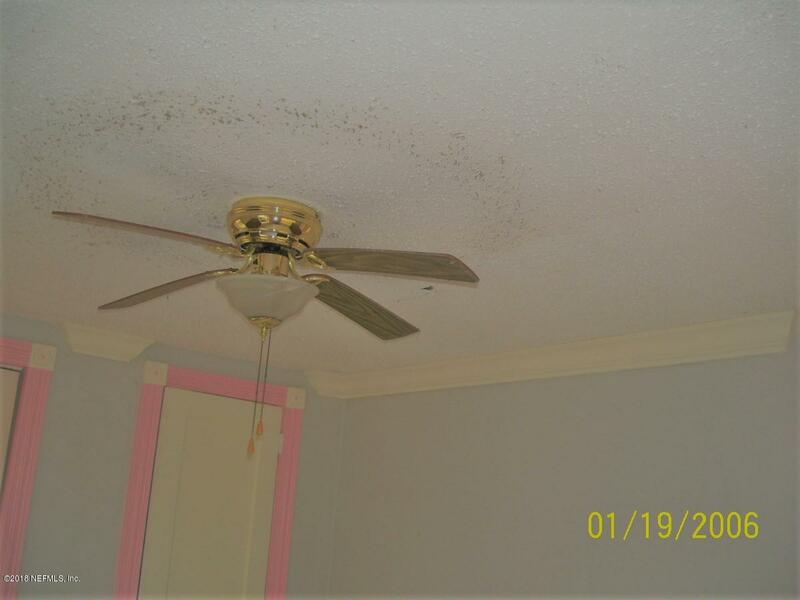 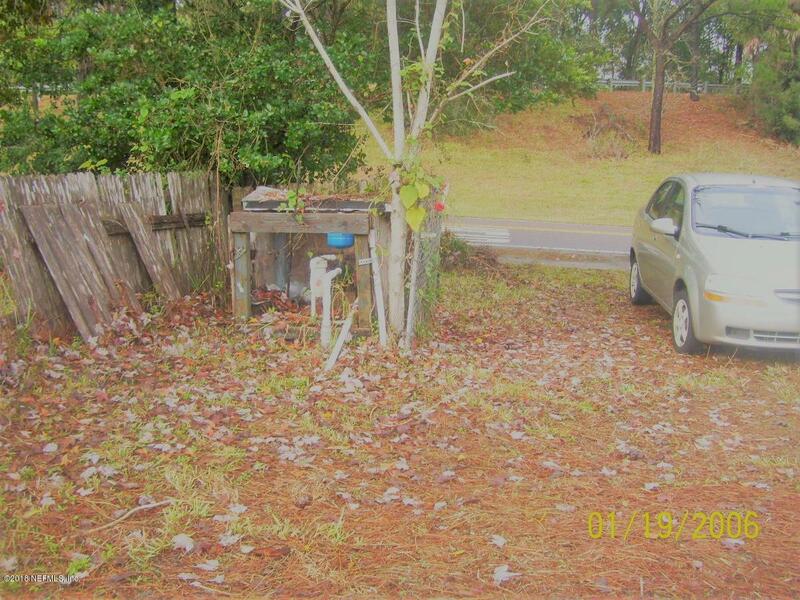 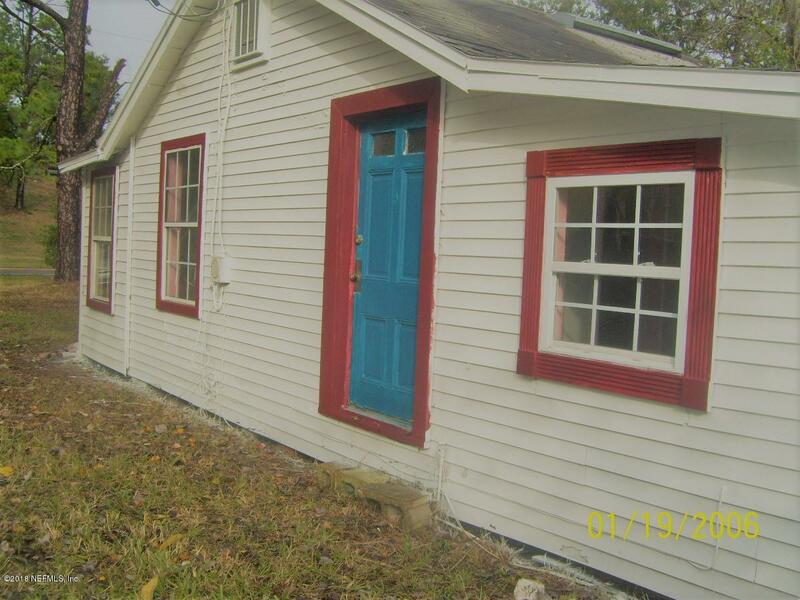 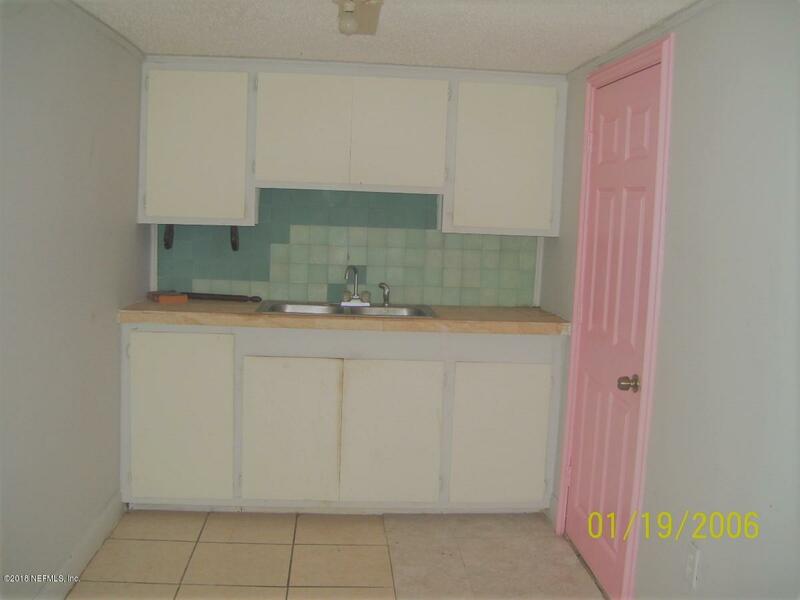 This property is listed for sale at $30,450 and is currently active and accepting offers.